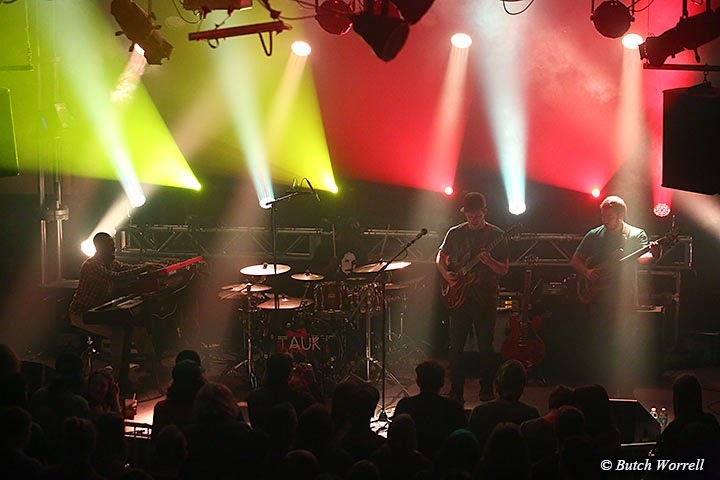 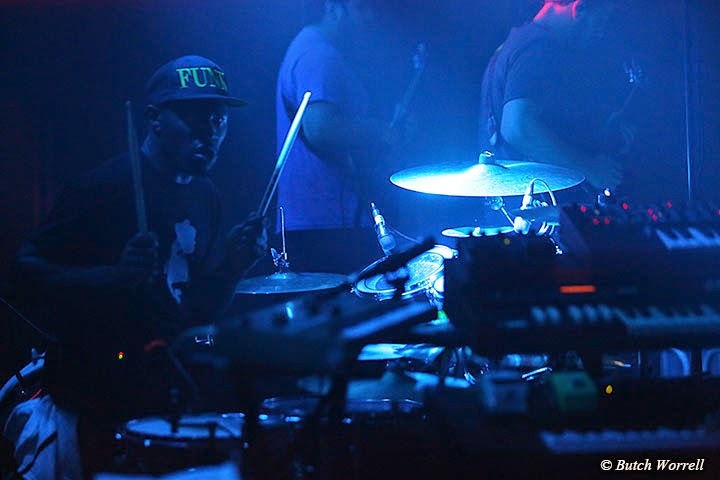 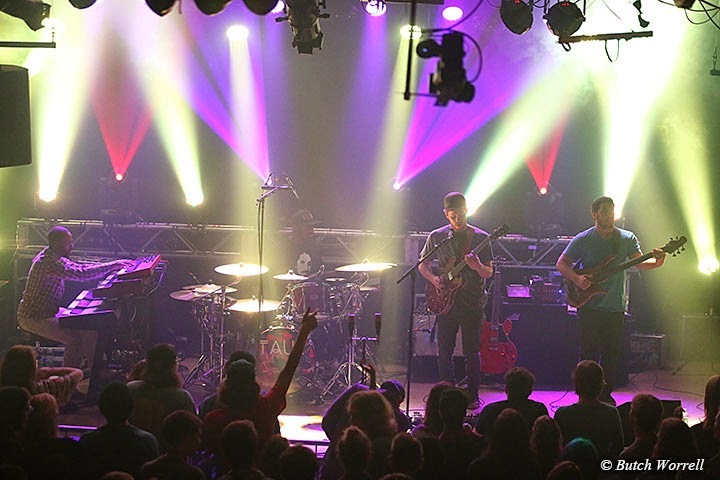 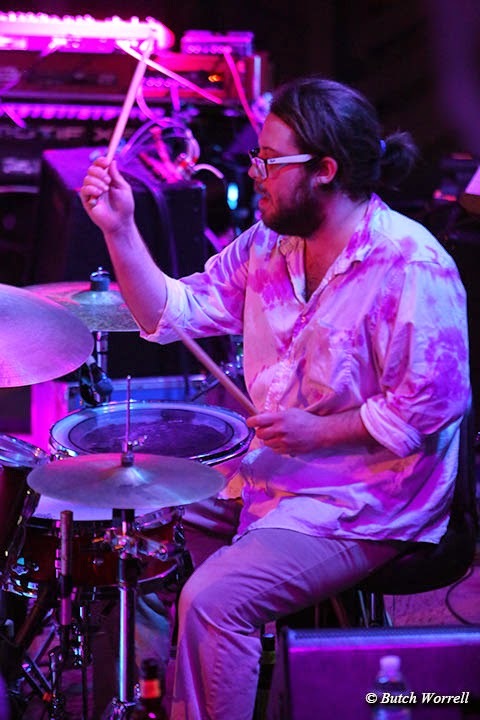 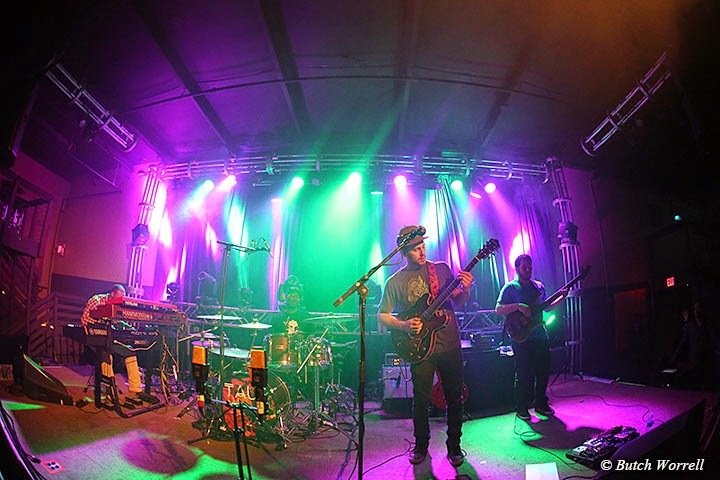 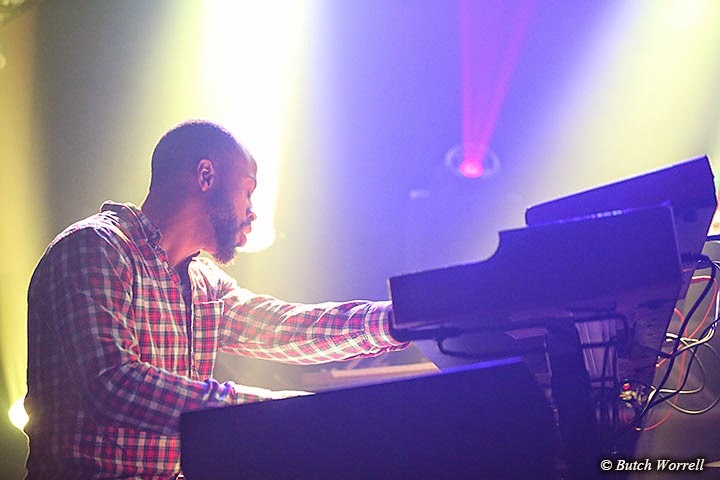 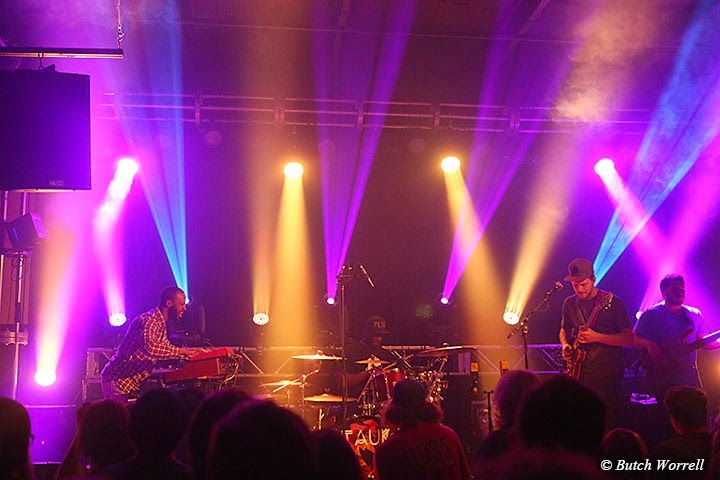 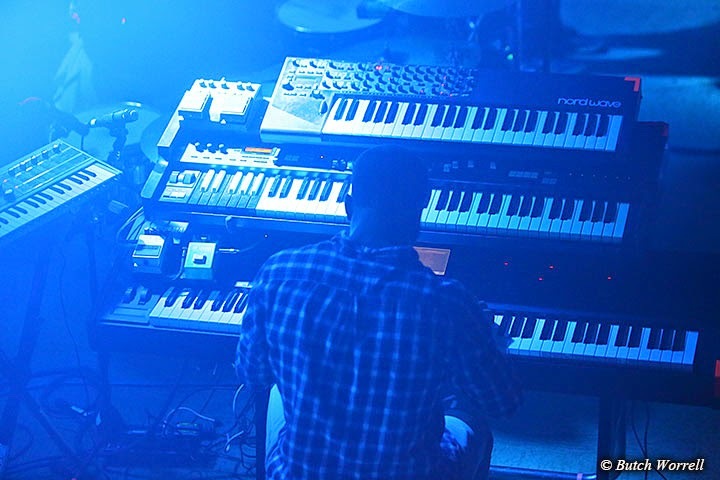 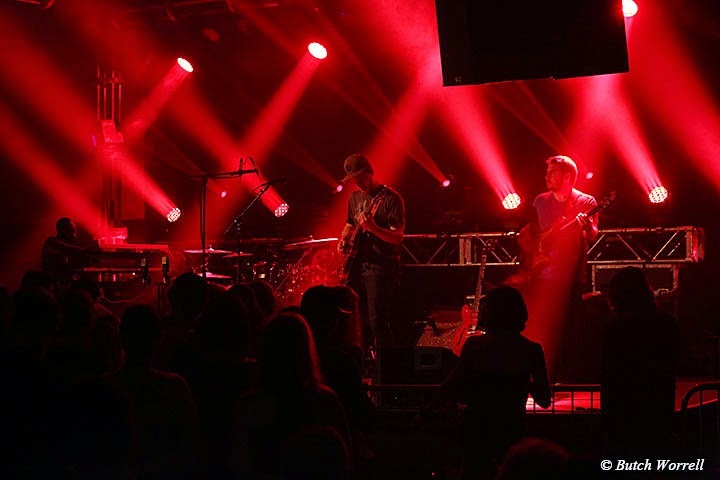 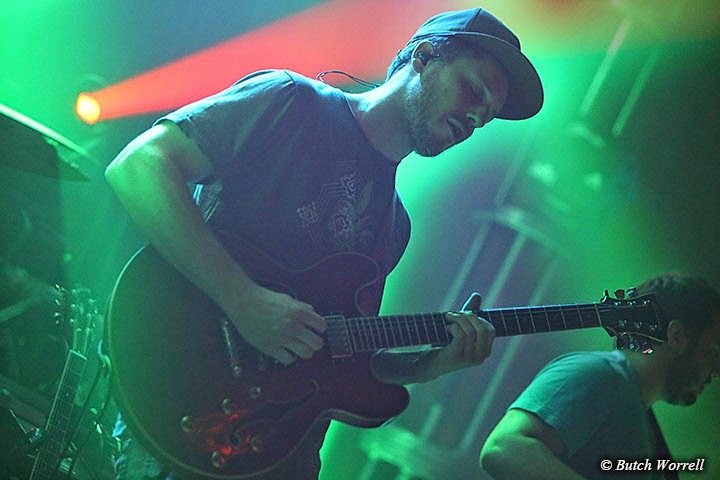 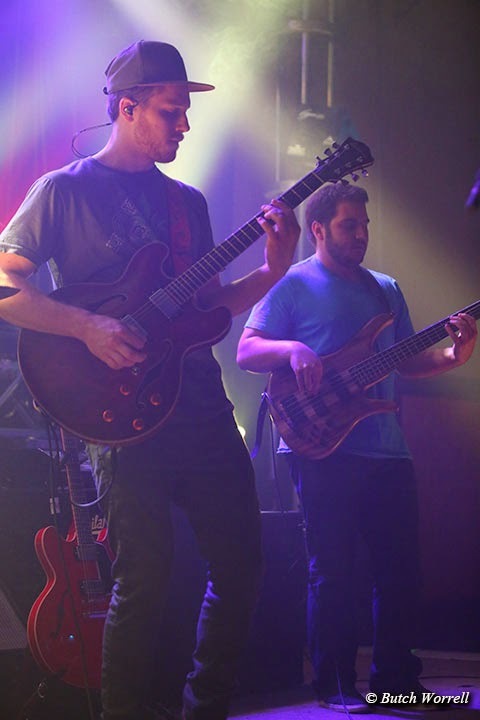 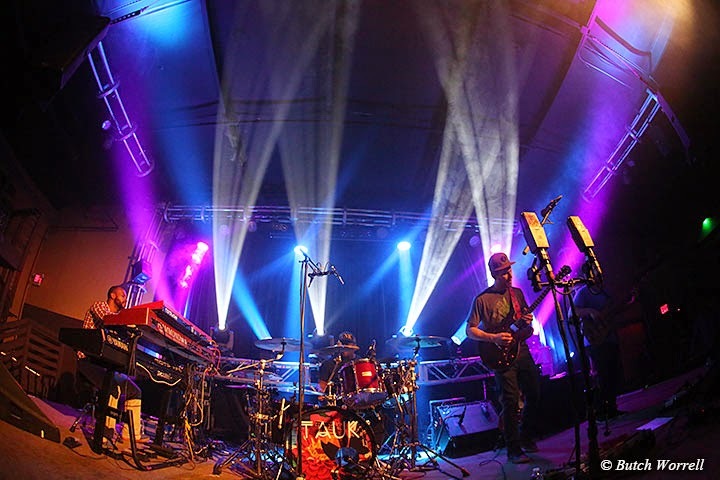 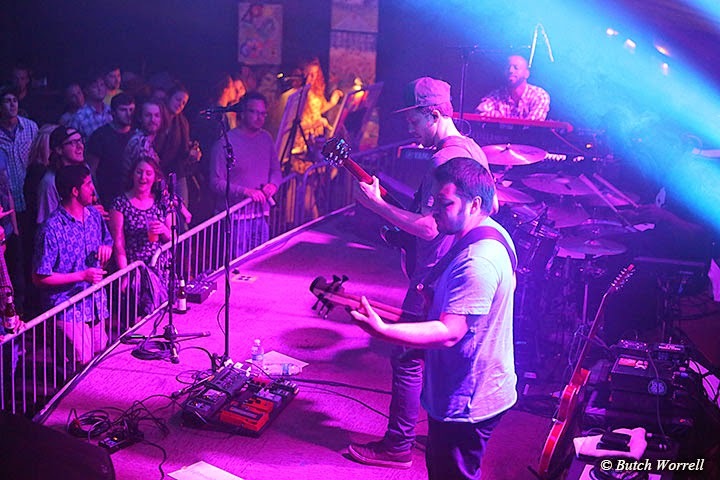 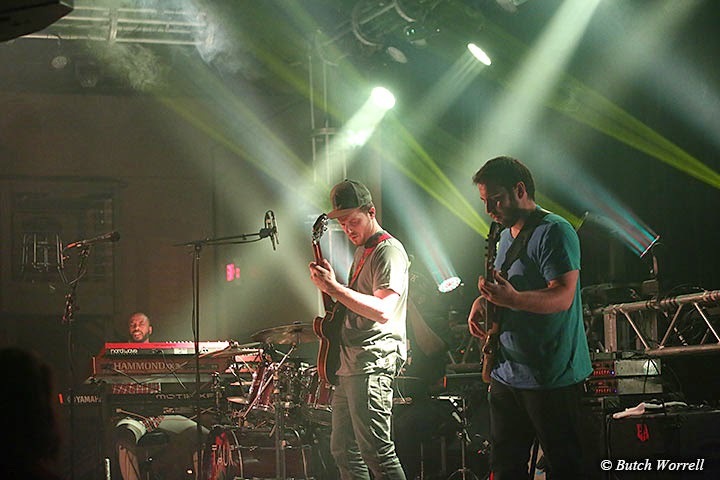 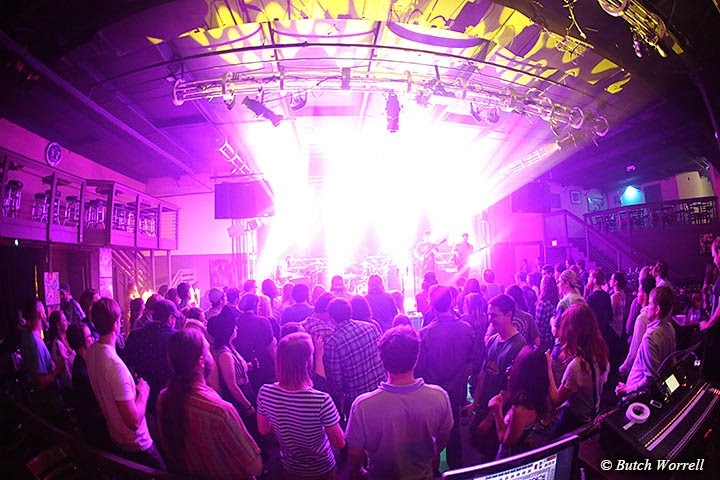 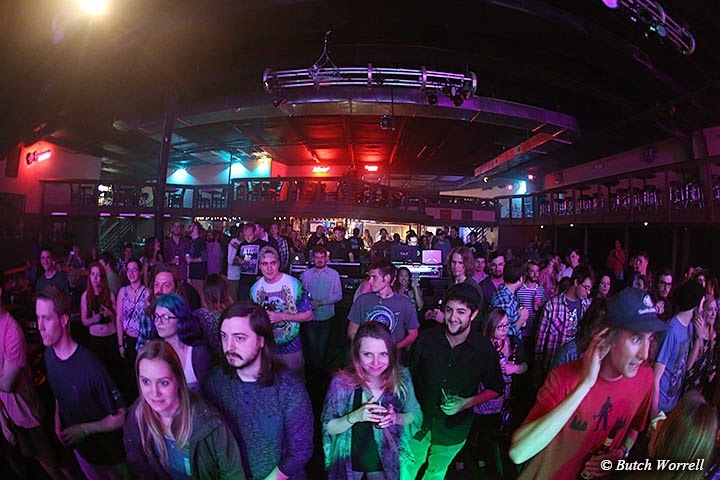 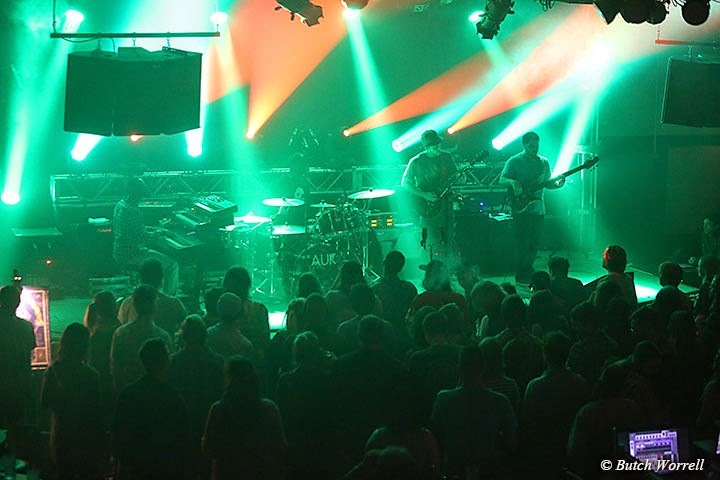 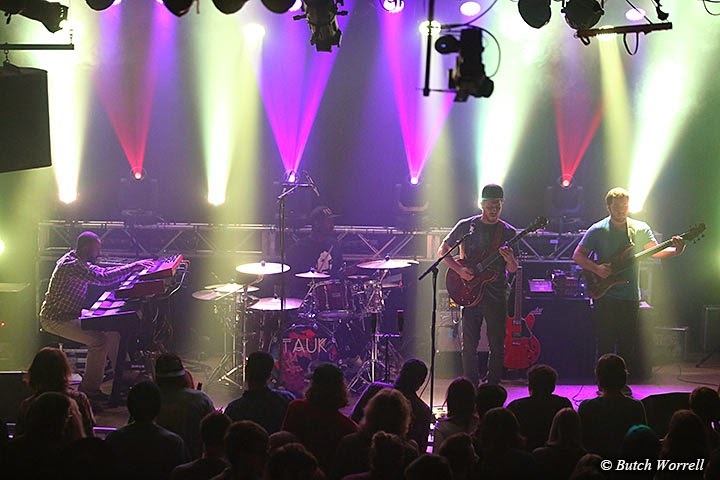 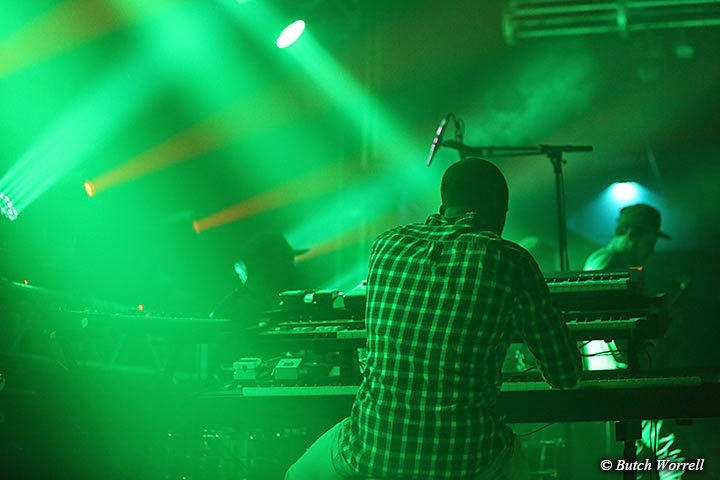 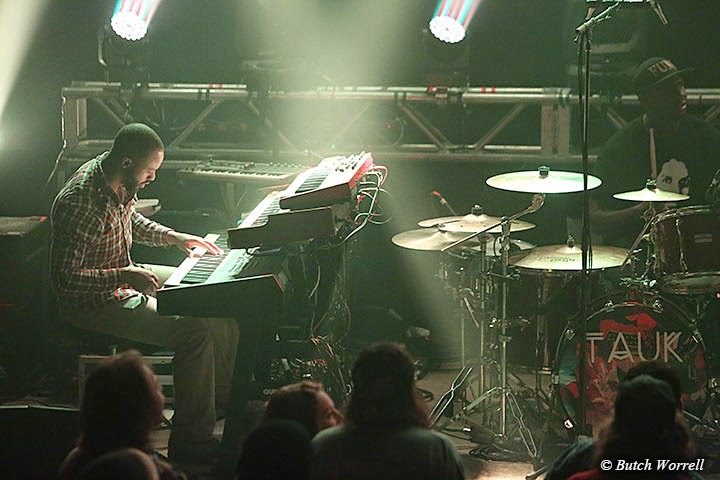 Last week New York City's TAUK brought it's Funk Fusion sound to 3rd and Lindsey. 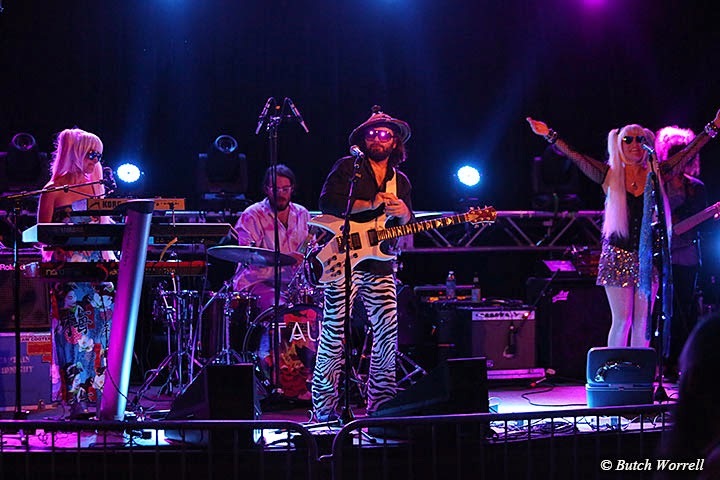 Opening for them was The Captain Midnight Band with it's “waterbed” rock n Roll sound. 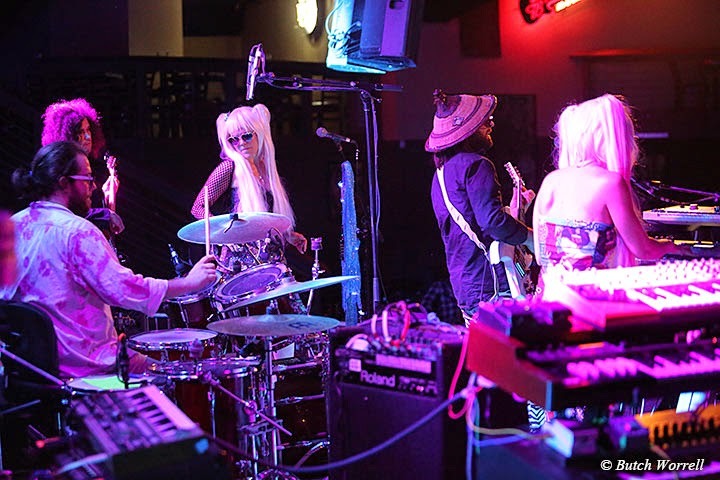 The Captain Midnight Band plays "Waterbed Rock & Roll", a unique hybrid of Classic Rock, Jam, R&B, and blue poetry. 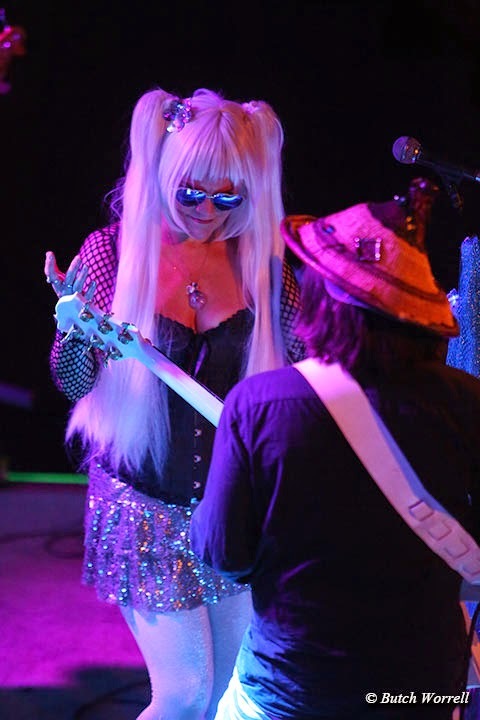 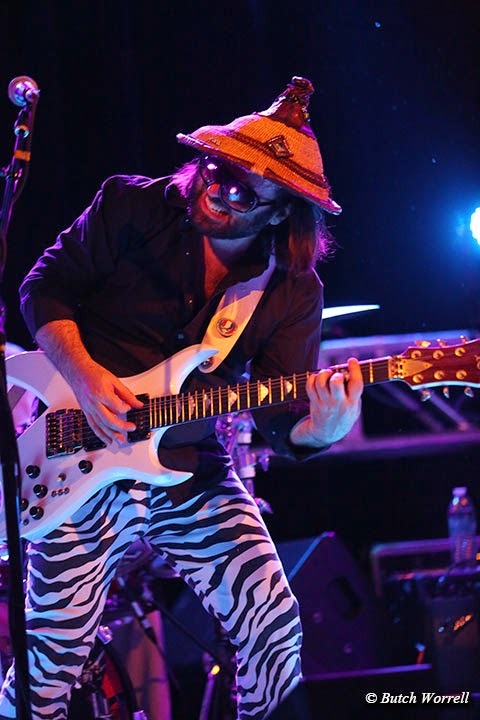 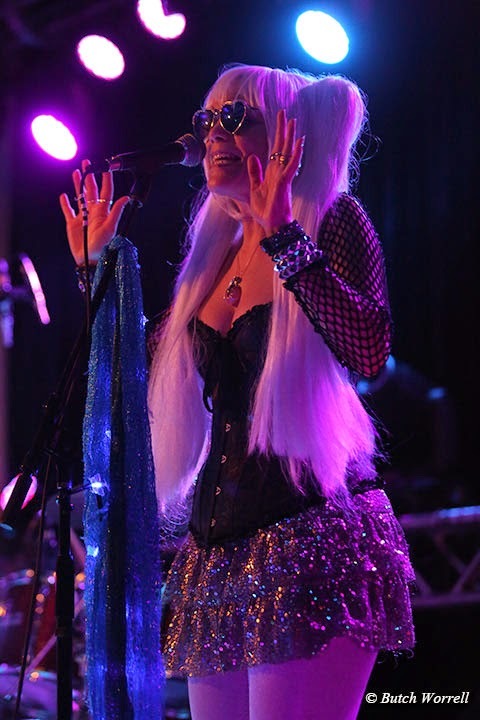 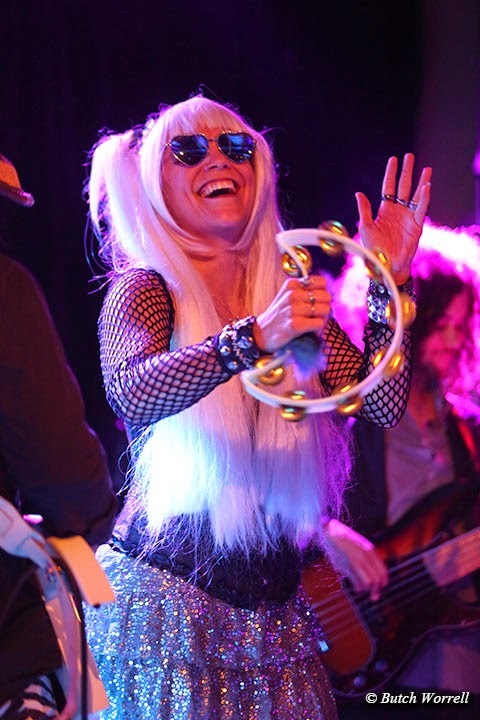 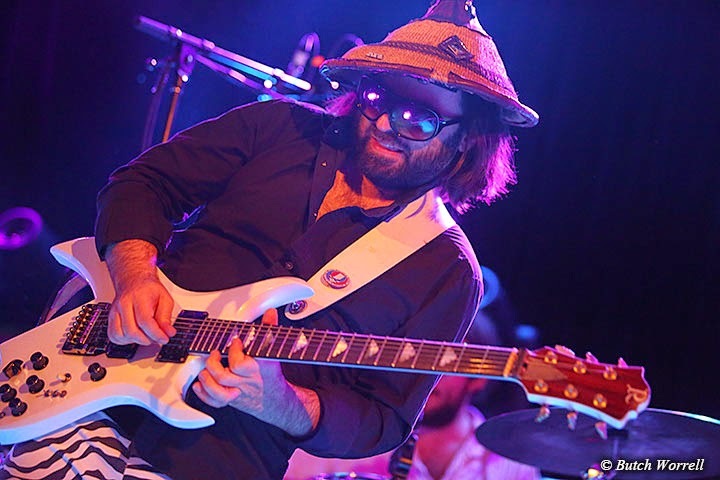 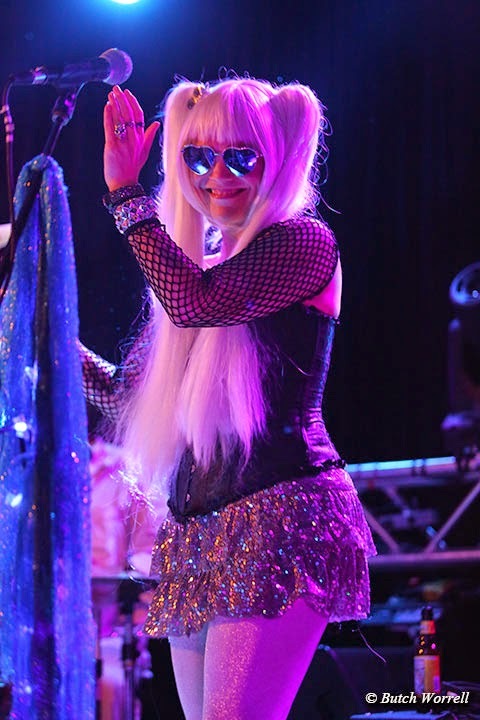 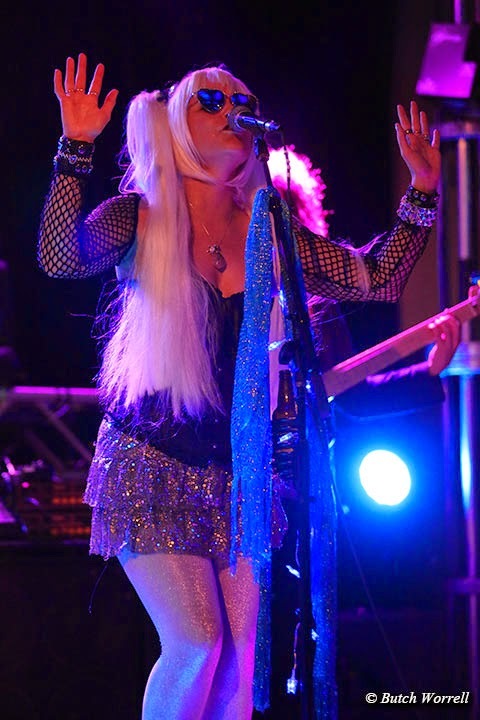 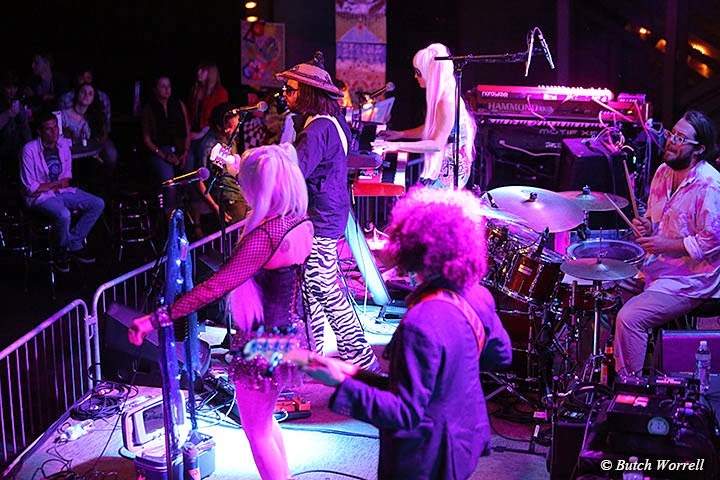 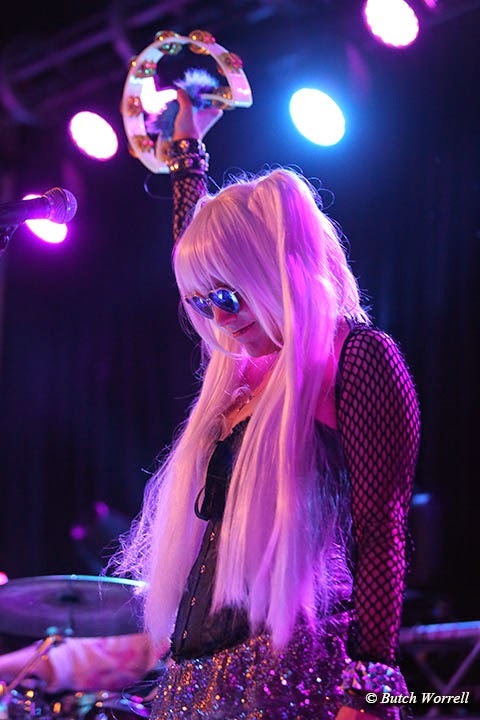 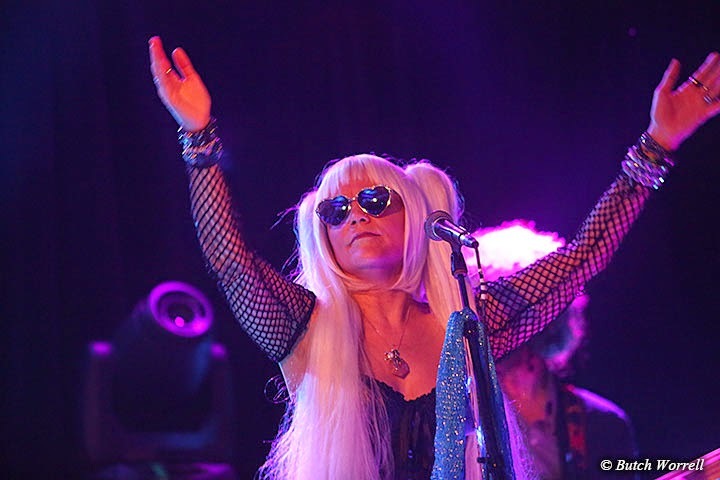 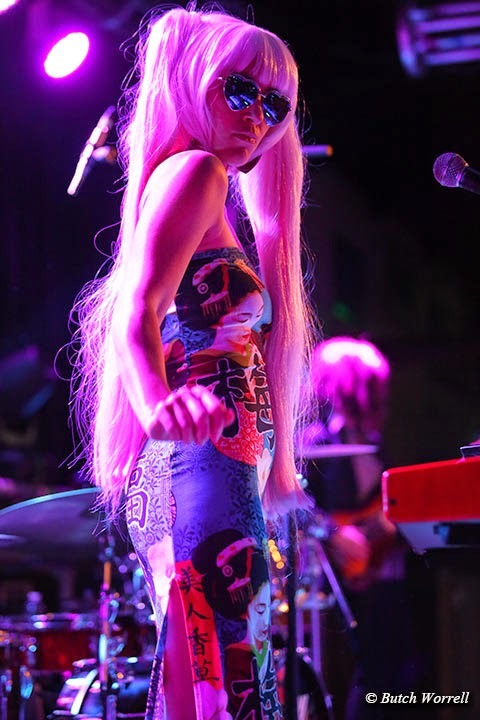 The Captain Midnight Band creates "Water Bed Rock & Roll" for the mind, booty, and soul. 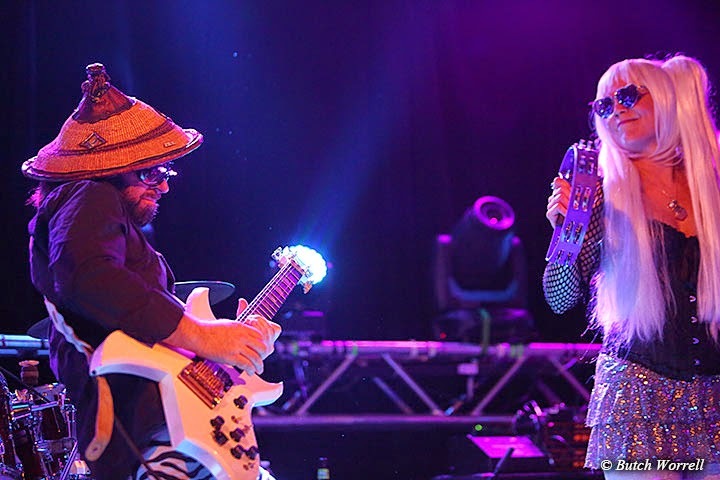 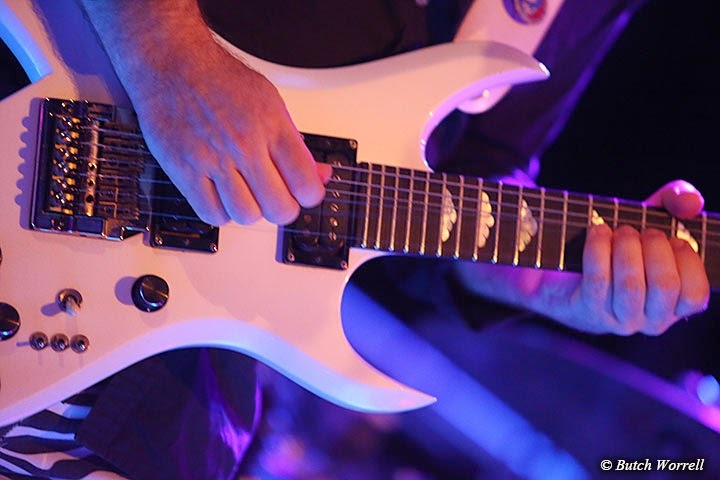 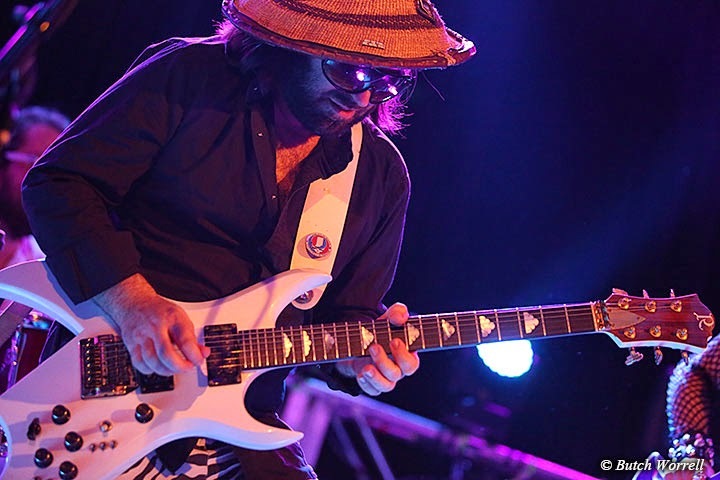 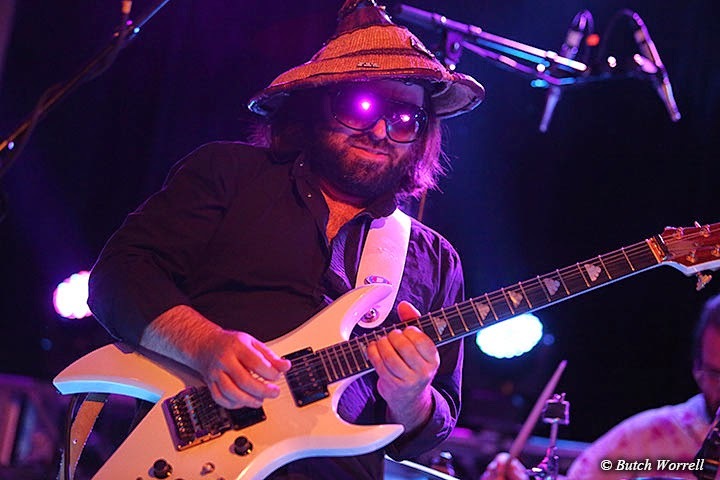 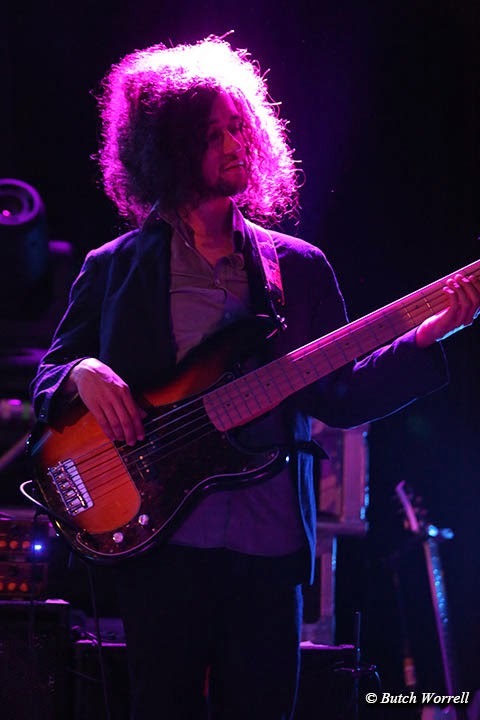 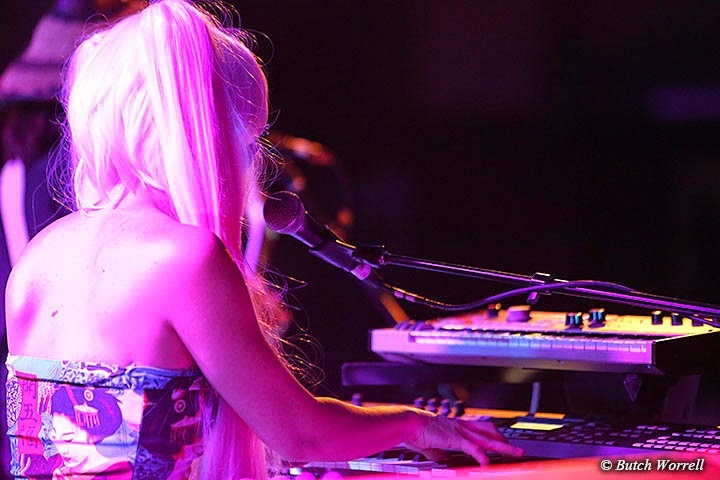 Crunchy Rock Guitar, Soaring Vocal Harmonies, and thick R&B grooves create a sonic landscape for the band's suggestive, Sci-Fi imagery and improvisational interplay.